TL:DR – Montfort's Glossry of Good is a series of articles explaining key concepts in non-profit, campaigning, sustainability and global development. In our work at Montfort, we work with a variety of organisations tackling some of society’s toughest challenges. From climate change to anti-corruption, human rights to the future of work, nuclear weapons to diversity & equality, the sheer range of causes and all their complexities means that keeping up to speed with all the key terms, ideas, theories, concepts and acronyms can be a full-time job in itself. That’s why we had the idea for a series called “Glossary of Good”. The basic idea is to create short explainer articles of key concepts for the kind of work we and our clients do. For example, the term “Just Transition” comes up quite a lot through our work in the sustainability sector. But what does Just Transition mean? Where did the concept originate from? What examples of a Just Transition are there? Who is working on the Just Transition course and where? Where can I find it more detail about Just Transition? Swap out the term “Just Transition” for any complicated idea and you can see how it would be useful to have 800 words simply explaining what exactly something is and providing examples of an abstract concept in action. We know that Wikipedia contains the basic definition for many of these words, but a more interactive, engaging and simplified explainer placed in the context of Montfort’s work should add enough value to warrant the existence of a Glossary of Good. What ideas, concepts, acronyms and key terms should we include in a Glossary of Good? What else should we include in a Glossary of Good? We’ll keep adding to this list as we think of more, but feel free to suggest it other terms that we could cover. Leave a comment below, email me at ben@montfort.io or tweet is at @montfortio. 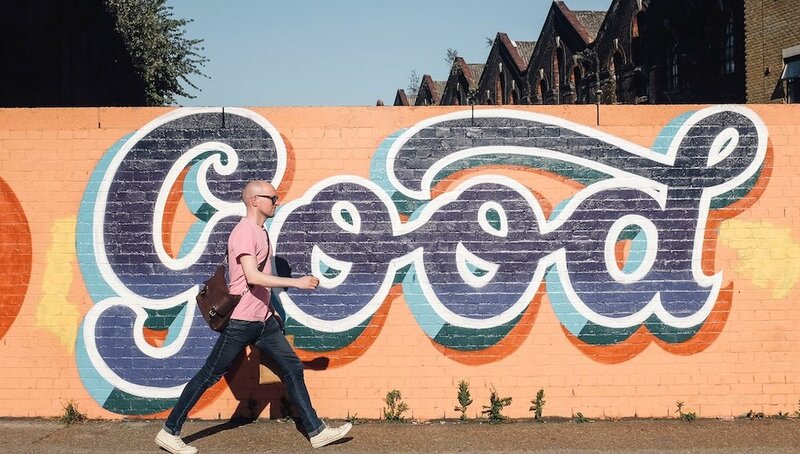 If you want to know when the latest entries into our Glossary of Good are published, sign up to our e-mail newsletter here and we’ll send you a note when a new article goes live. In the meantime, let us know if you like the idea of the Glossary of Good and if there’s anything in particular you’d like to see in our explainer articles. Now all that’s left is for you to read the first entries into our Glossary of Good!